The Ava is an ode to the silhouette of the femmes fatales of the iconic film-noir era. 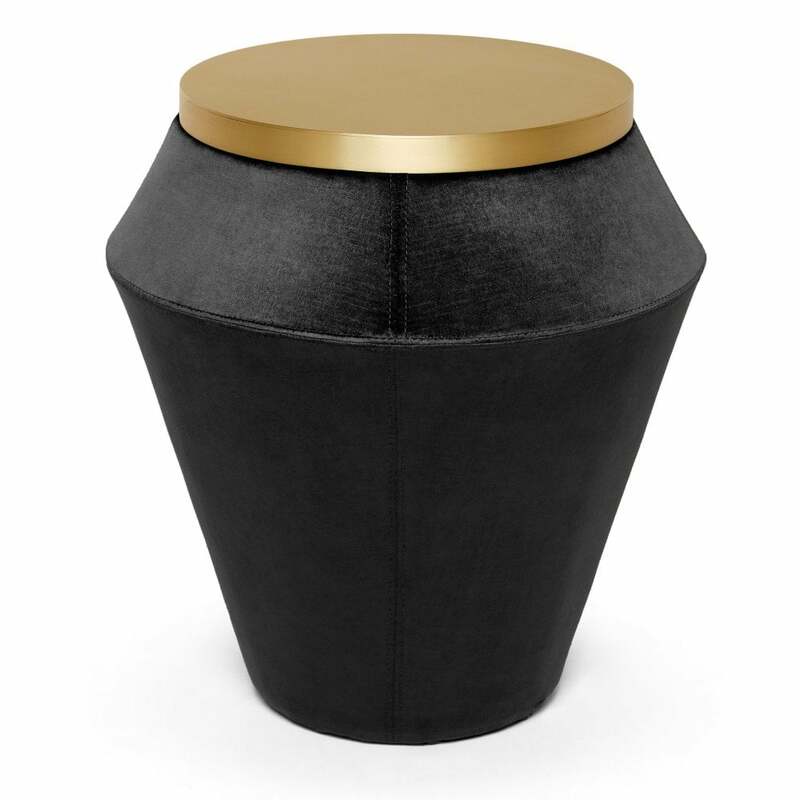 Its shapely base is upholstered with exquisite detailed seaming, and the top is a handcrafted brass crown. The Ava is the definitive piece for a living space in need of a sensuous touch.